Available in any denomination that’s perfect for you, a Gift Card ensures that your gift is always the right size and color. 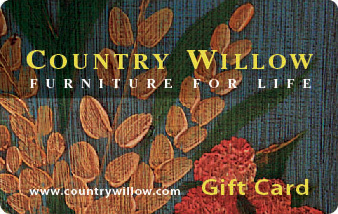 Our Gift Cards NEVER EXPIRE and can be purchased in different ways. Complete this simple Contact Form and someone will get back to you within 24 hours. If necessary, we can send your Gift Card by overnight mail anywhere in the continental US for an additional $25 fee or by regular mail, free of charge. Whichever you choose, you will be giving the gift of style and choice – perfect for every occasion! *All credit card authorizations must be done by phone or in person. **Gift certificates are non-refundable and may be applied to any new purchase and will never expire.